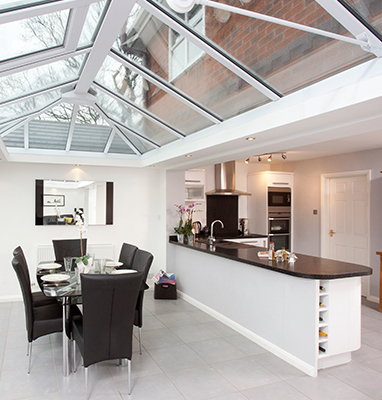 Constructed in a bespoke combination of brick pillars and glass, an orangery makes an elegant extension to any home, offering both a touch of luxury and practical extra space. 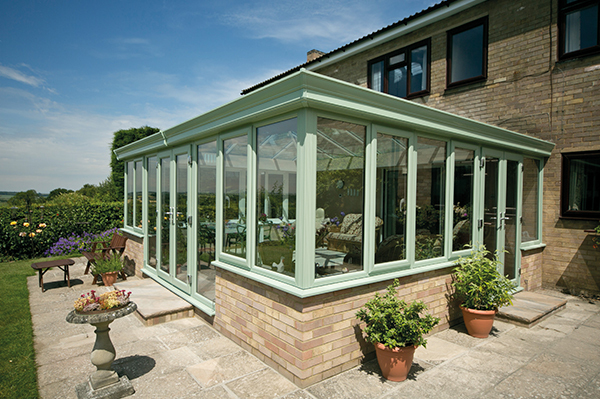 Our orangeries reflect the historical grandeur of their origins in Renaissance Italy but benefit from state-of-the-art design and materials. 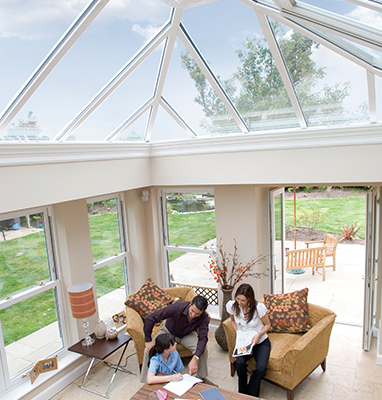 Each and every EAS orangery is designed individually, then our skilled craftspeople custom-build it here in Essex before it is expertly installed by our Approved Retail Partners. 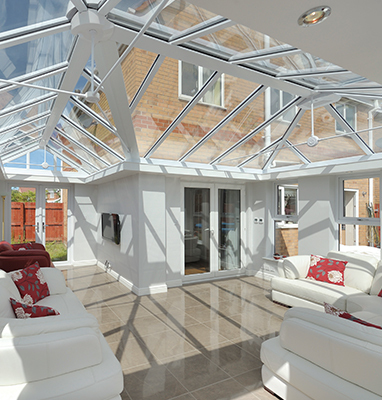 The combination of brick and glass makes an orangery the ultimate flexible living space. Your designer will help you choose window and wall proportions to create a beautiful and stunning yet practical kitchen, dining room, sitting room or playroom that’s flooded with light. 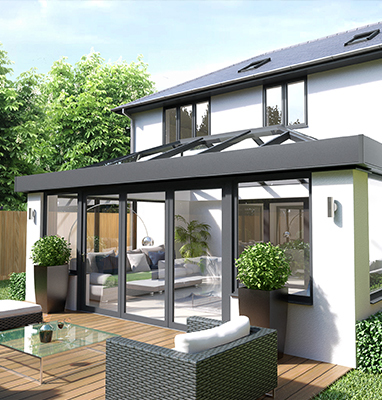 Choose uPVC frames in white, a wood-effect or our dual colour option of a dark exterior colour and a white interior. Or, if you prefer real wood, opt for sustainable timber frames in one of a wide variety of colour choices. 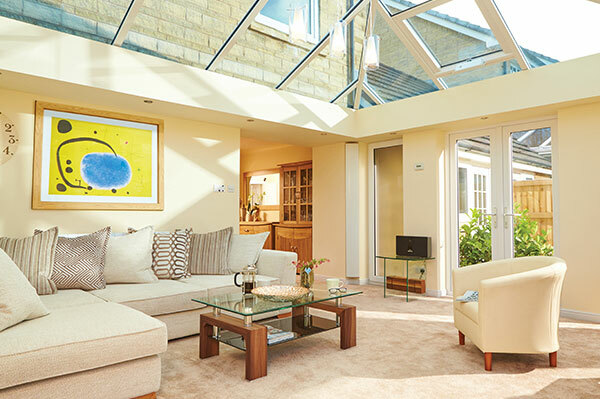 Every orangery is bespoke-made and your designer will guide you through your options in roof shape, window frame style and configuration as well as your choice of French, patio or bi-fold doors. 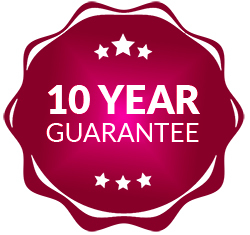 We’ll build any size and shape that suits your needs - large, small, square, rectangular or bow-fronted.